There has been a recent amount of publicity being made about a “study” that the media has taken the bait, hook, line and sinker. The media is currently saying that this study showed that men with higher Omega-3 intakes will have higher incidences of prostate cancer. However, as the media typically does with any scientific research, they have severely misinterpreted the data and skewed the results to show what they want. The study claims that ” men with higher blood levels of omega-3 fats had more than a 70 percent greater risk in developing high-grade prostate cancer, an almost 45 percent increase in the risk of low-grade prostate cancer, and almost a 45 percent increase in the risk for all prostate cancers.” The author also puts the direct blame on fish oil supplements and never mentions eating high omega 3 fish. However looking at the global rates of prostate cancer here and the worldwide consumption of fish in the diet here, it can be seen that some of the countries with the highest intakes of fish (which is mostly omega-3 containing fatty fish) have some of the lowest instances of prostate cancer. Also, the “high Omega-3” group was not much different than the “low-omega-3 group”. 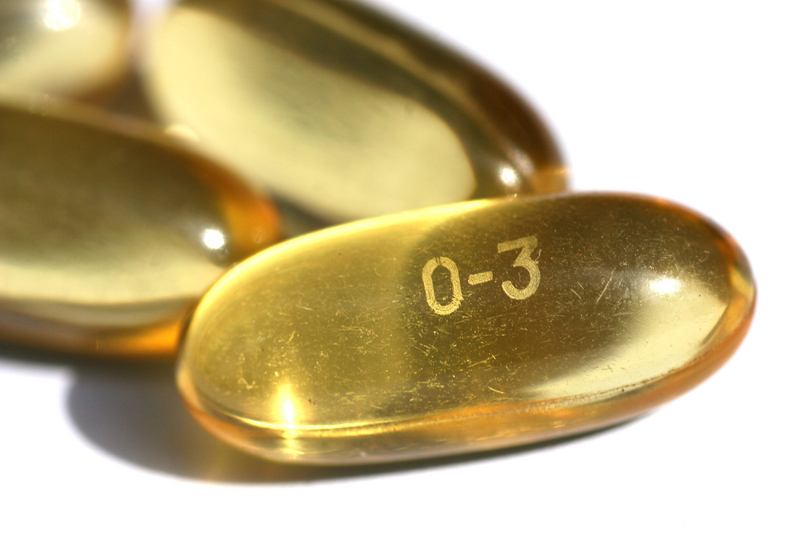 The two groups Omega-3 blood levels were less than 2% different. Lastly, the data used in this conclusion was not from a study in which some participants were given high omega 3 supplements or even a diet high in omega-3 containing fish, but rather was just data taken from another study in which other dietary factors were not even accounted for (such as processed food intakes, saturated fat intakes, etc.). This study was actually a trial looking at cancer rates among men with higher intakes of the antioxidants Vitamin E and Selenium. Another study also being used in the media circus, actually claimed that those eating higher levels of the cholesterol raising and artery clogging trans fats actually had a lower incidence of prostate cancer. However, they didn’t bother mentioning all the detrimental effects that eating trans fats has on the body. So should we start eating processed junk foods and ditch the fatty fish, just because of this finding?? 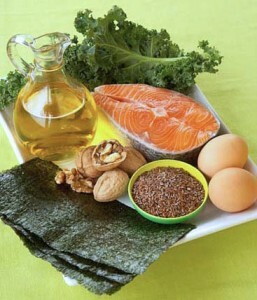 The benefits of eating fatty fish rich in omega-3’s or even taking a fish oil supplement have been clearly laid out. This one study should be taken very lightly. Fatty fish is a great super food with many benefits, and should still be included in a healthy, balanced diet at least 2 times per week. This entry was posted in Nutrition, Supplements and tagged diet, fish oil, health, nutrition, prostate cancer by Mike Gorski. Bookmark the permalink.